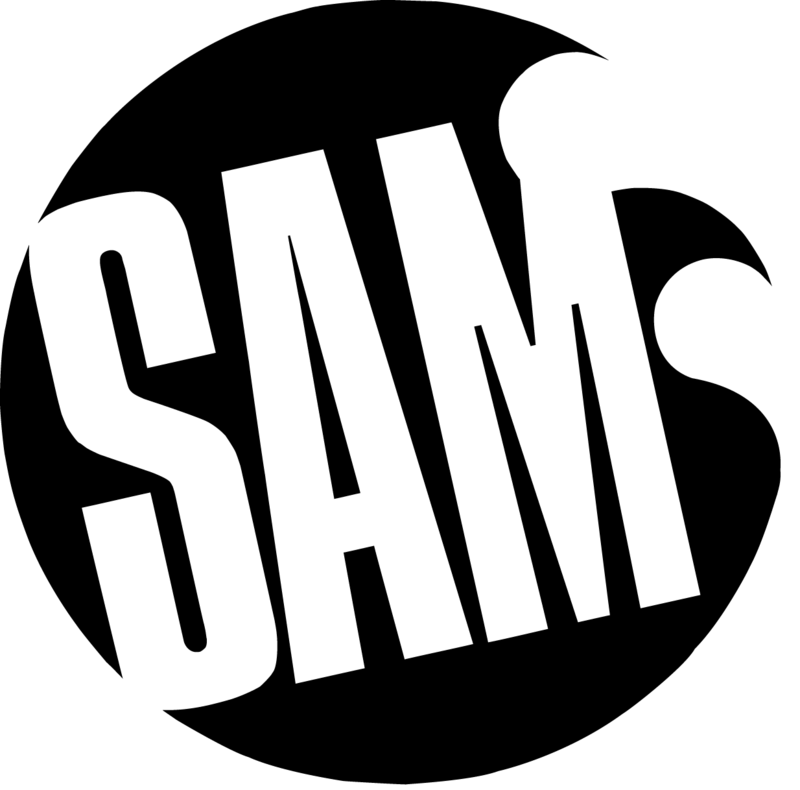 Sussex Academy of Music (SAM) delivers 1-2-1 and paired instrument and voice tuition throughout Sussex to children and adults. *IMPORTANT: Please ONLY apply if you are based within a 20 mile radius of Brighton or Worthing. Work isn’t always full time and can start in small blocks. – Reliability essential with regular weekly availability. – Tutors must commit to all lessons within the half term and not be absent for holiday within these periods. – The volume of work is variable; tutors can be offered teaching for cover, permanent new school or studio positions or replacing an existing tutor. – Theory / grade knowledge, classical notation (including drum kit) where relevant. – Every tutor will be required to have a new enhanced DBS (previously CRB) check (costing £60) that they must fund – (This is processed after candidate is accepted for teaching position). – All tutors must have public liability covering a minimum of 10 million pounds (this isn’t required for the interview). – Pay is £12-£15 per hour. All applicants will be contacted within 30 days of the application date if appropriate.